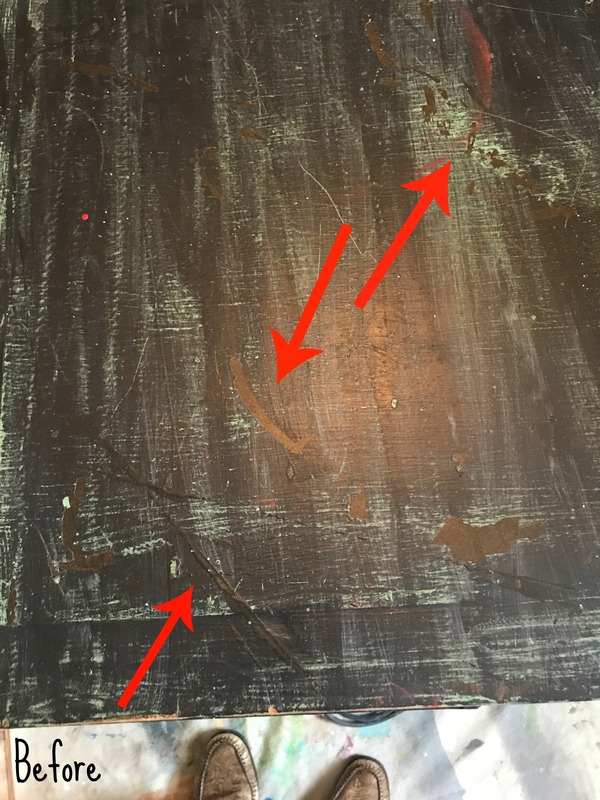 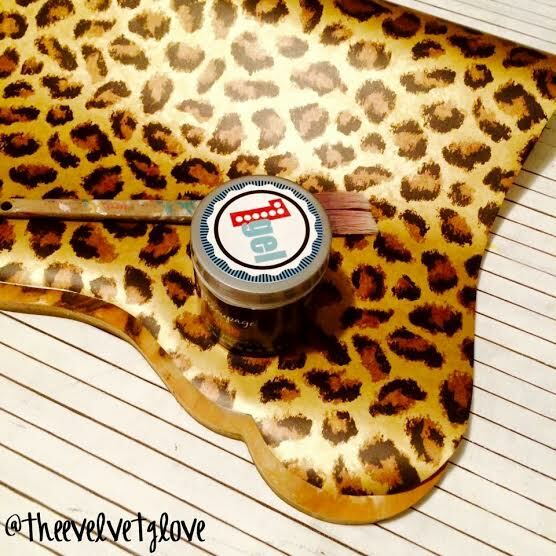 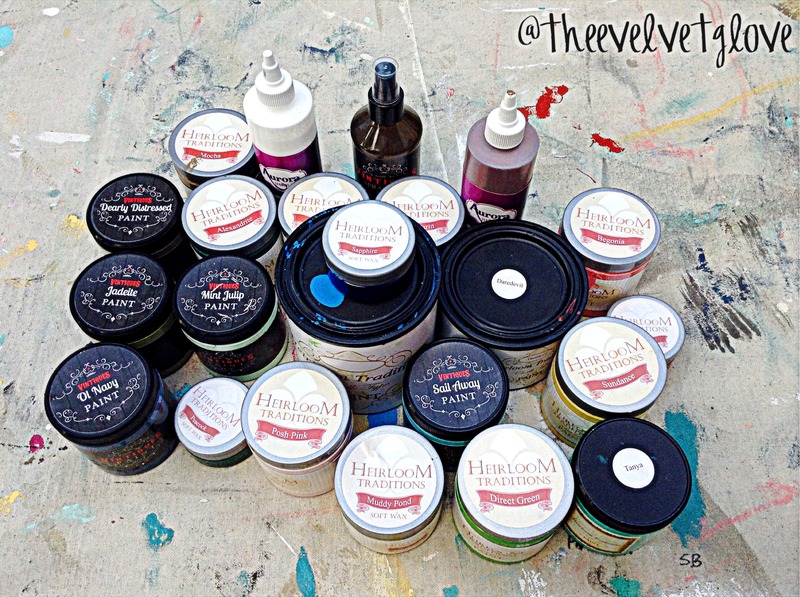 It can be difficult sometimes to visualize paint colors and finishing products together. 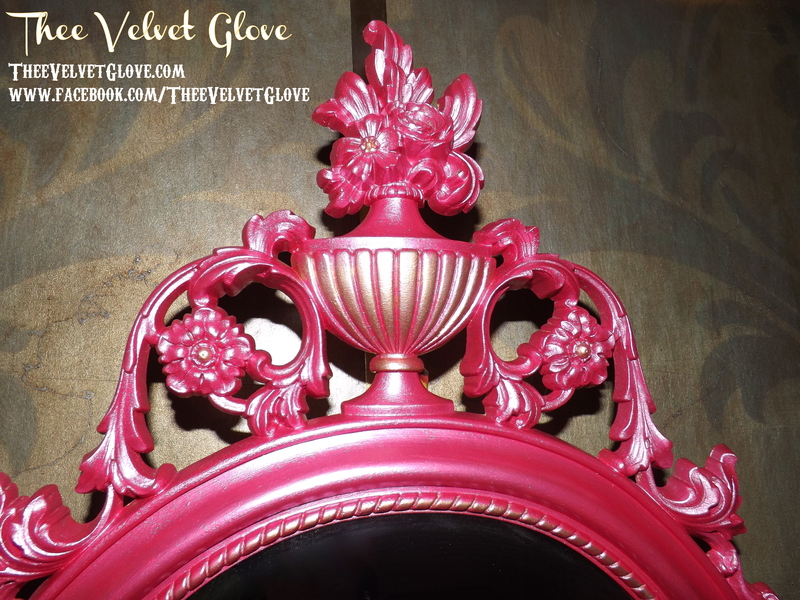 In fact, it can be difficult to decide on a color alone. 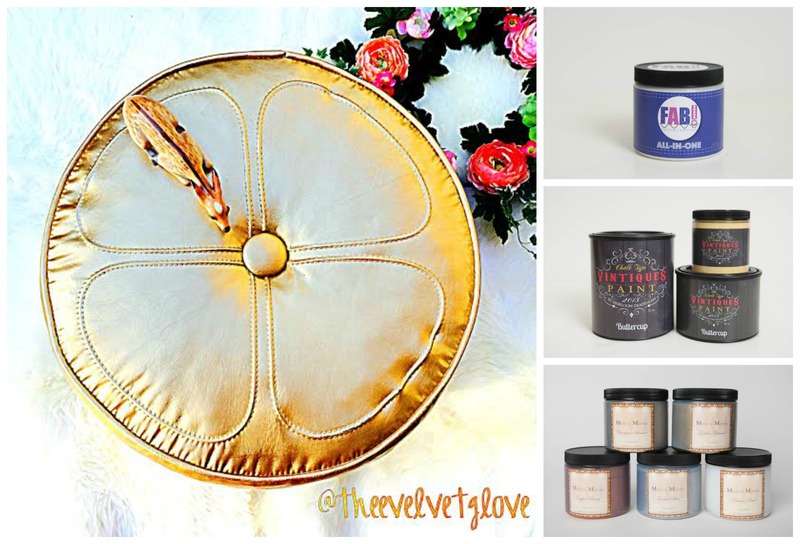 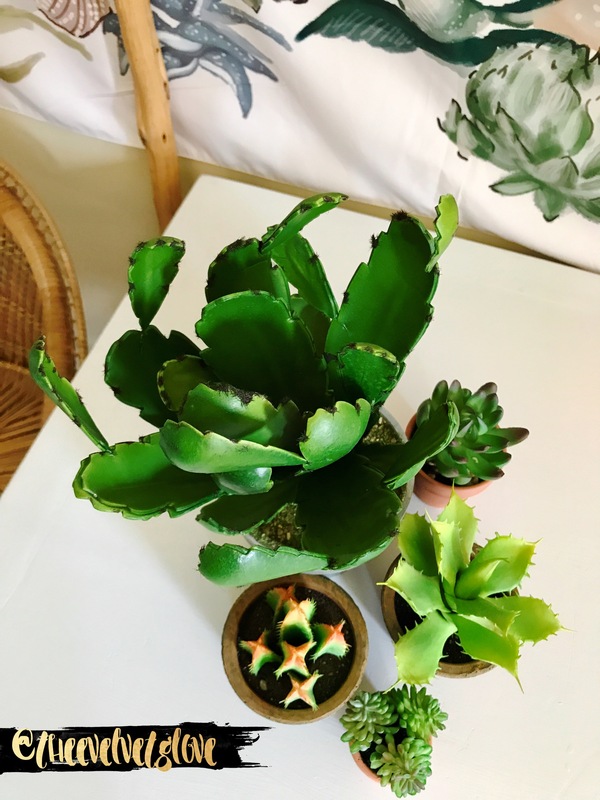 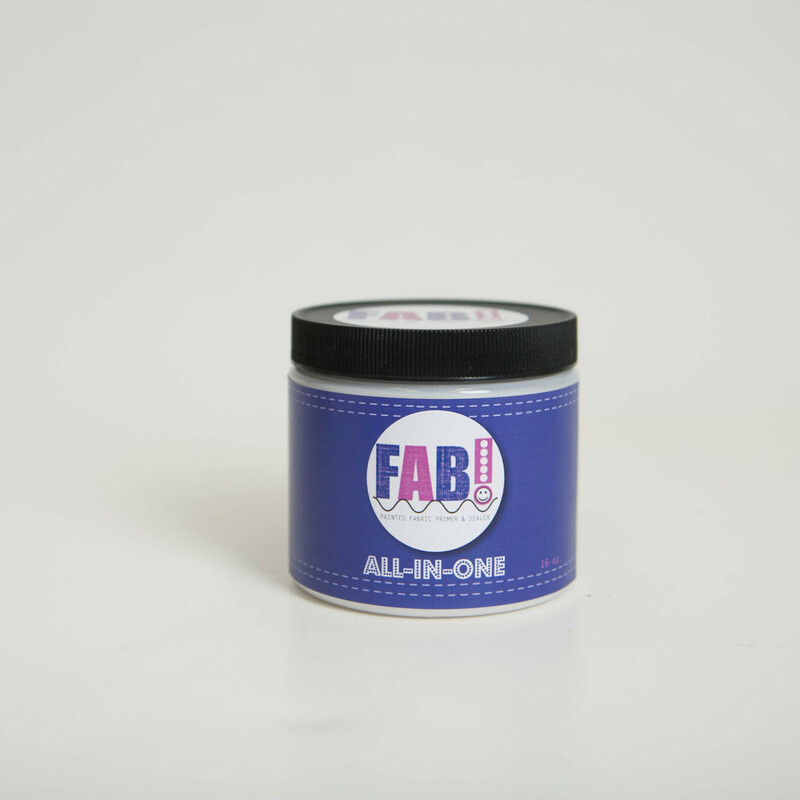 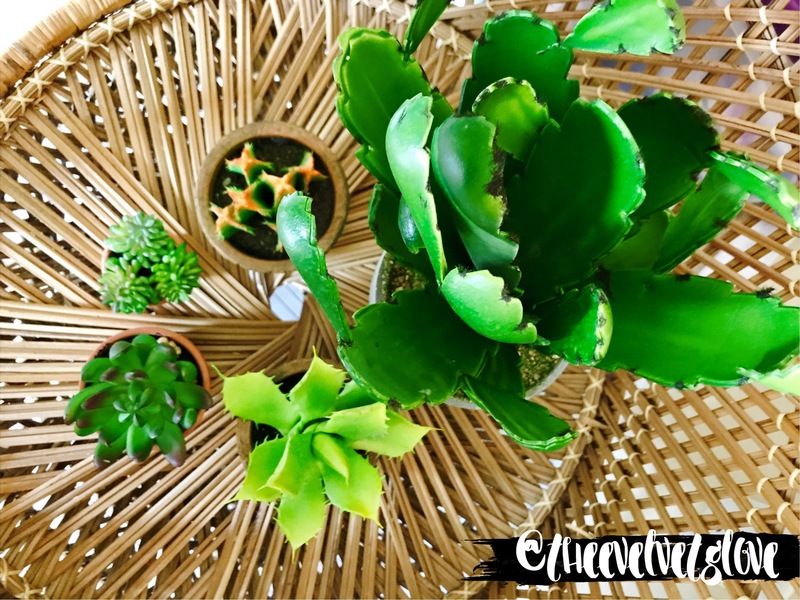 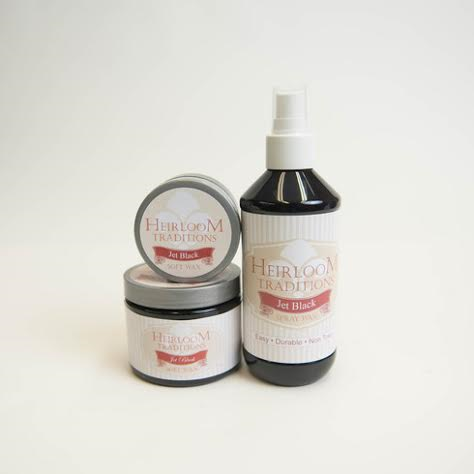 There are so many wonderful products out there to choose from. 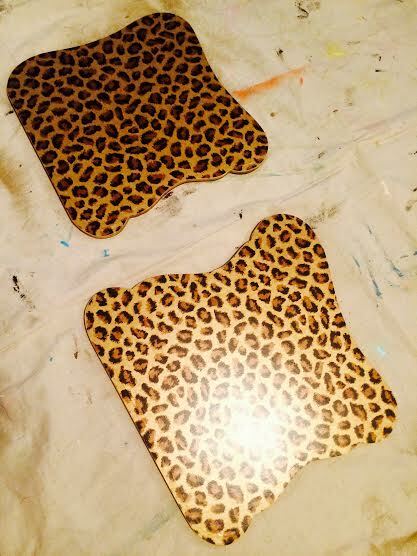 Sometimes, I throw caution to the wind, but most times I do a sample board. 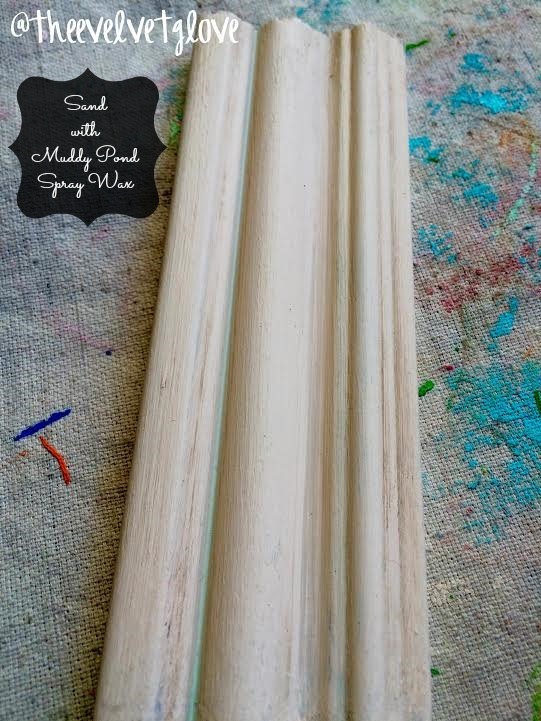 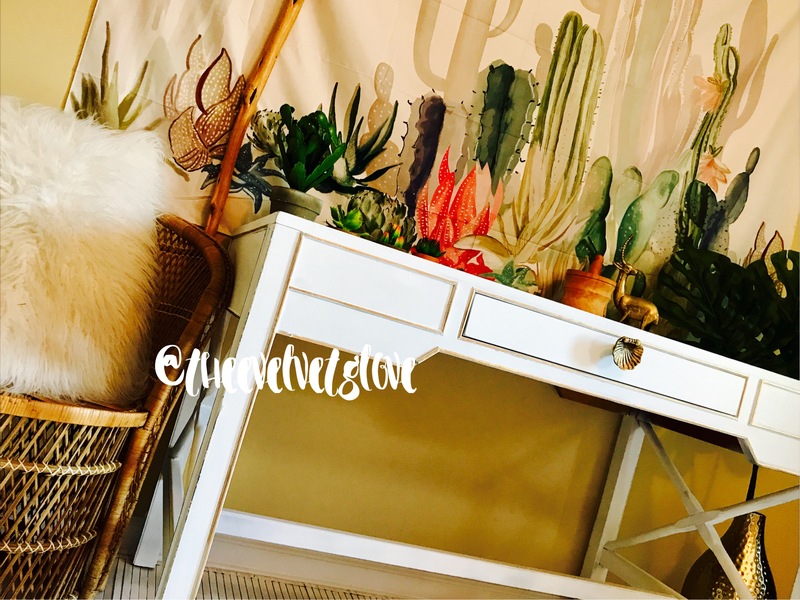 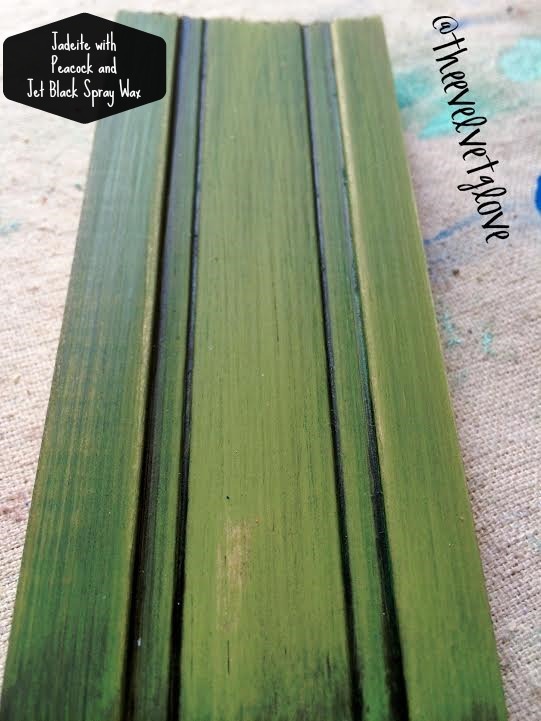 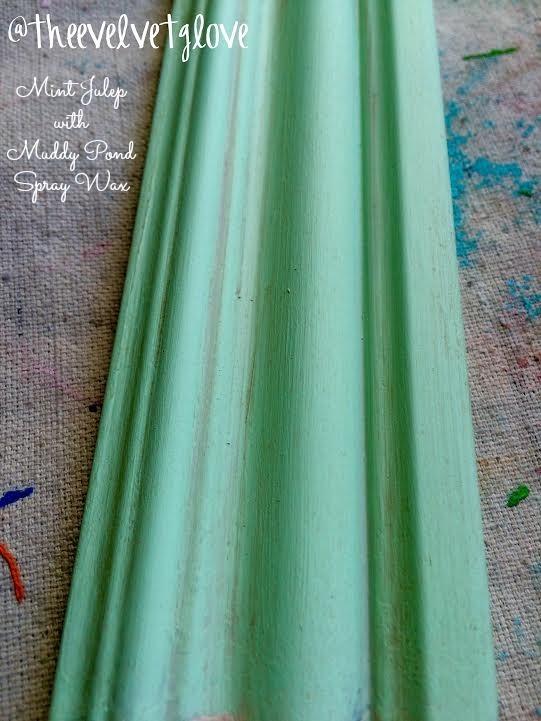 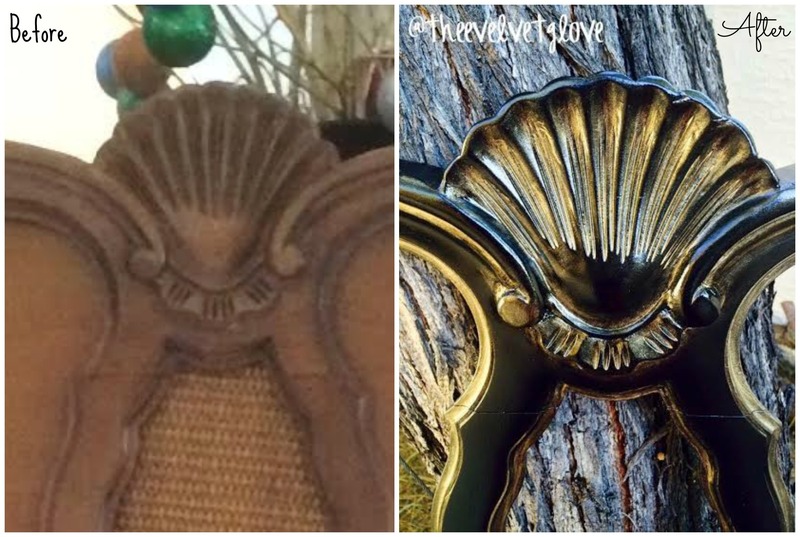 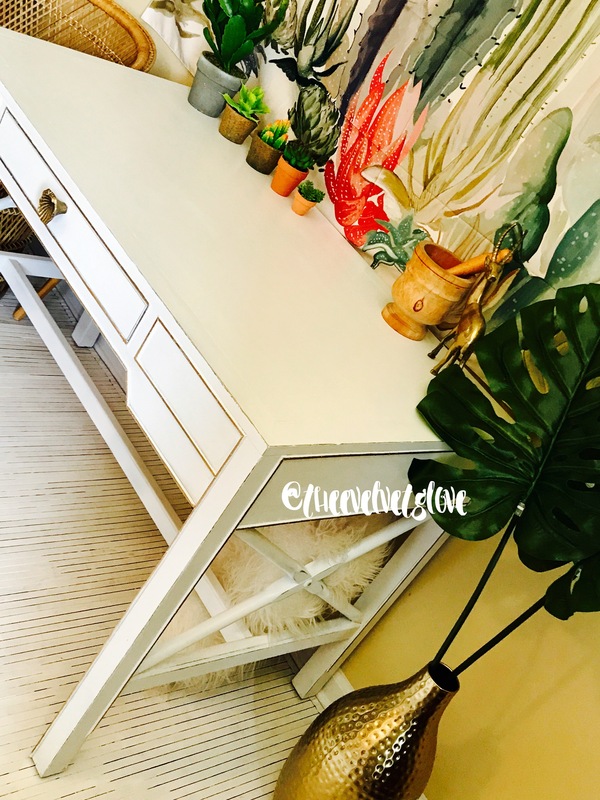 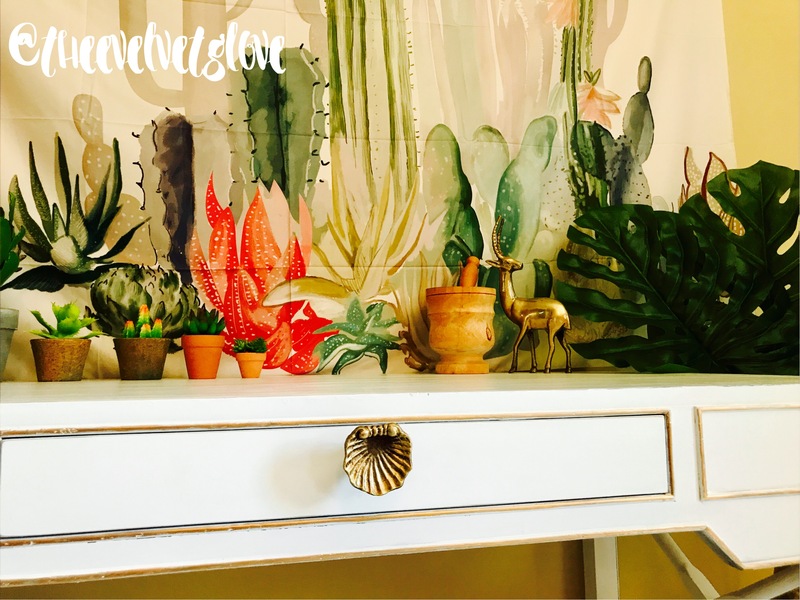 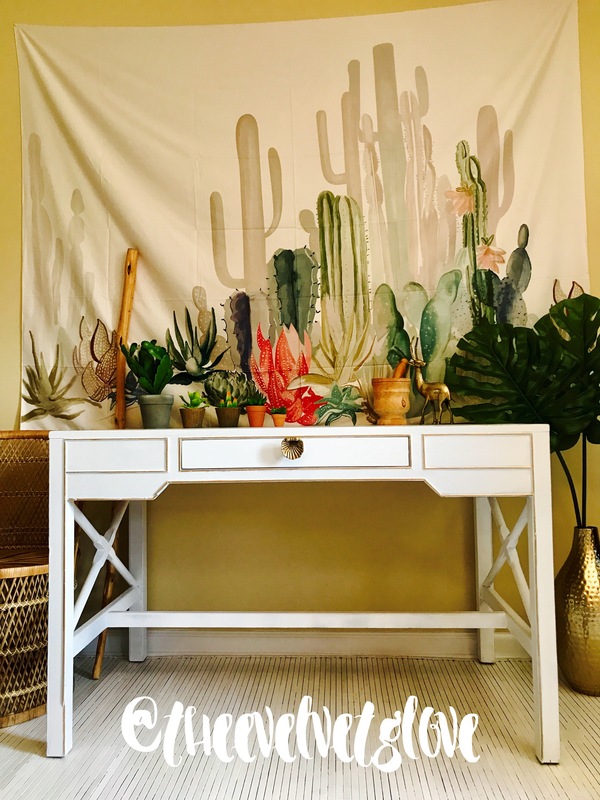 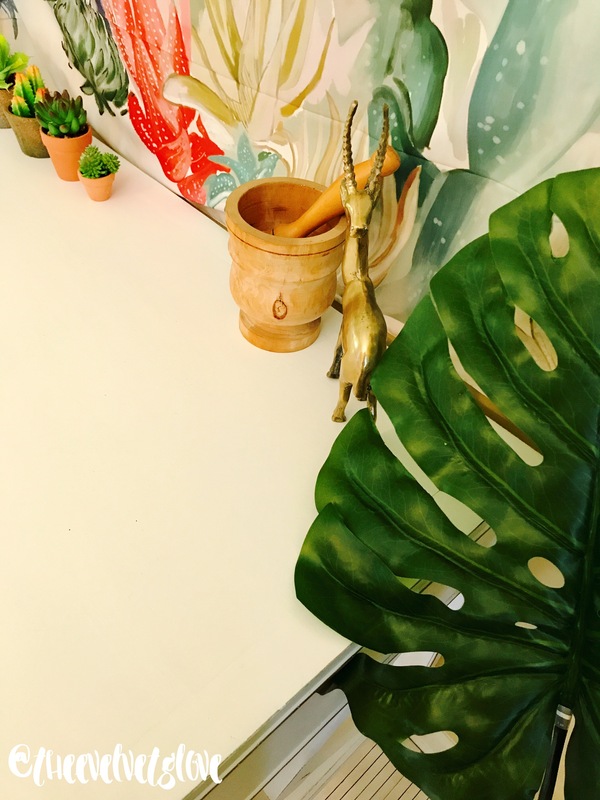 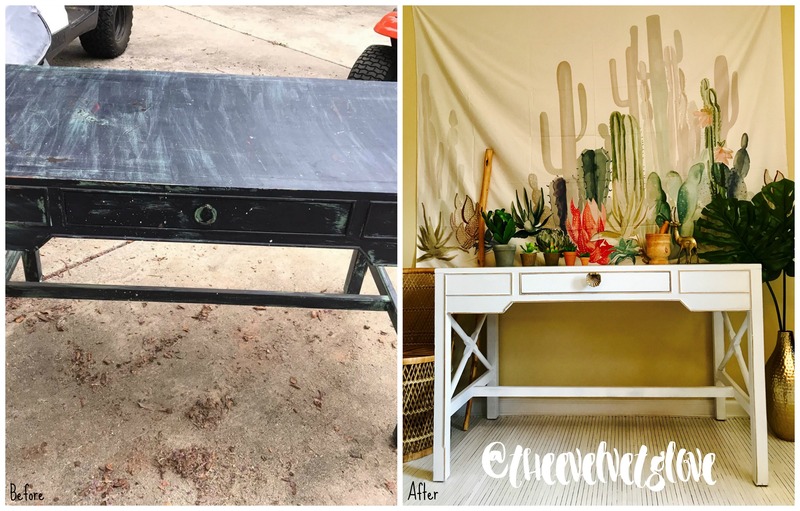 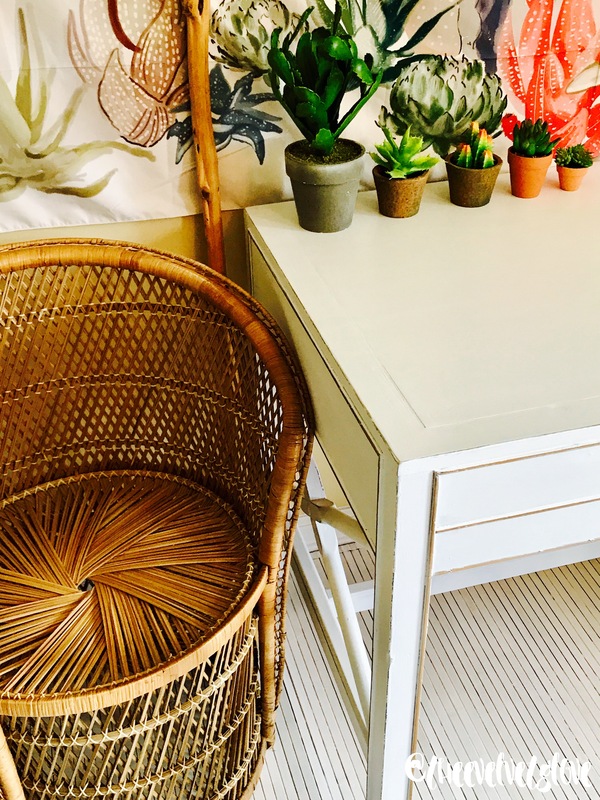 Today I thought I’d share some test boards I’ve done of my favorite color combinations from Heirloom Traditions and Vintiques Chalk Type Paint lines with links to the products. 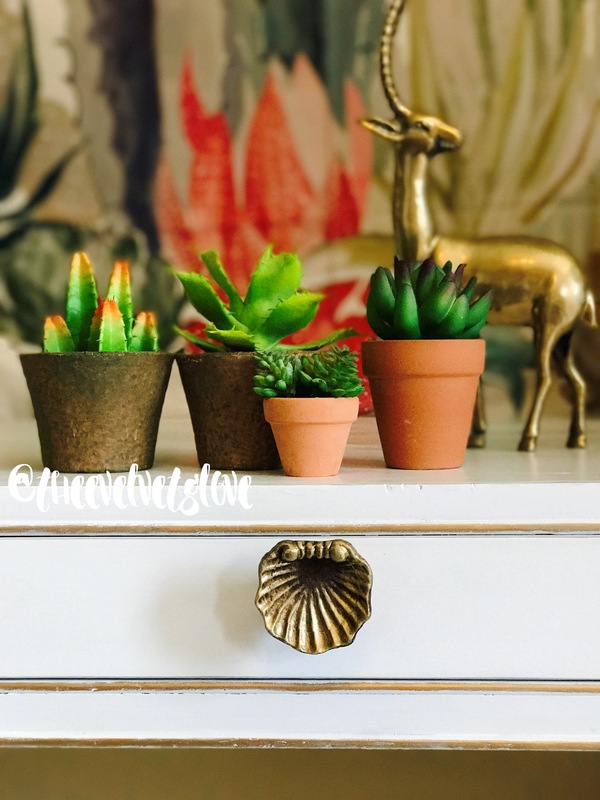 I hope you enjoy and possibly find some inspiration. 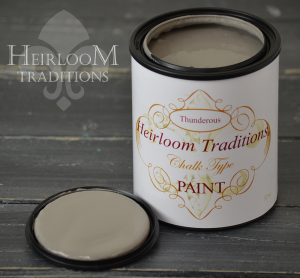 Heirloom Traditions Chalk Type Paint in Black Bean with Snow White Aurora Staining Gel. 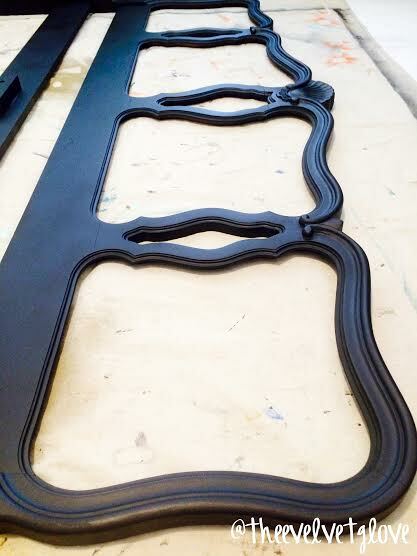 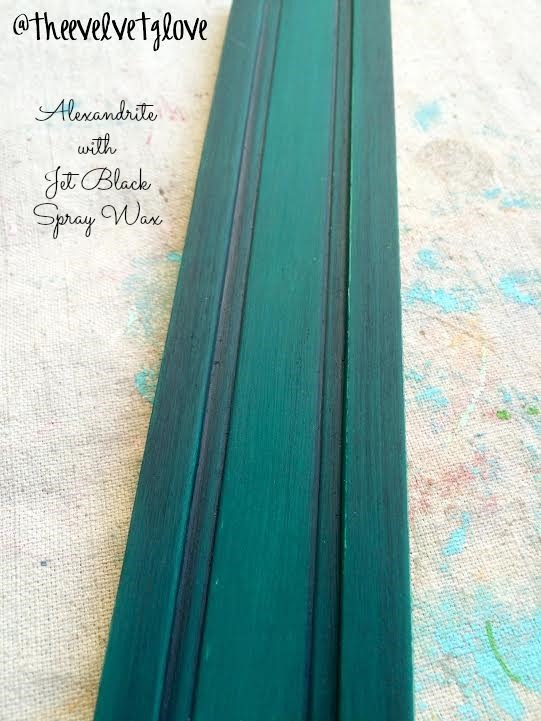 Heirloom Traditions Chalk Type Paint in Alexandrite with Jet Black Spray Wax. 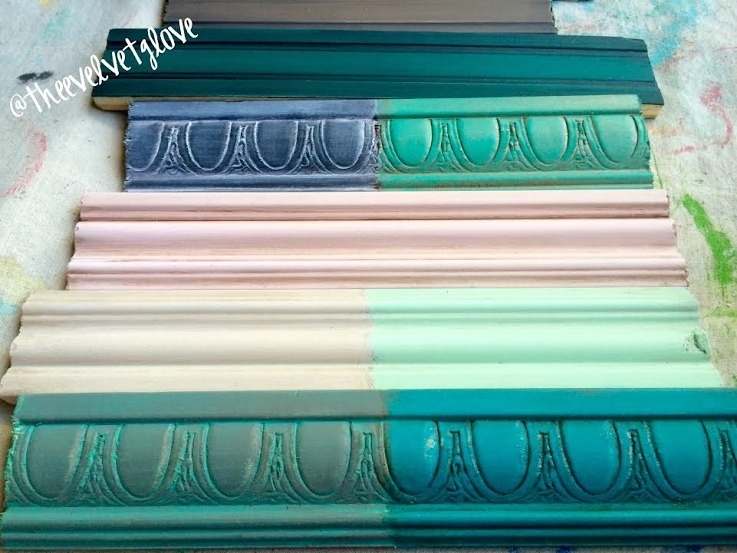 Layered Heirloom Traditions Chalk Type Paint in Daredevil, Graceland Blue and Tanya, then distressed. 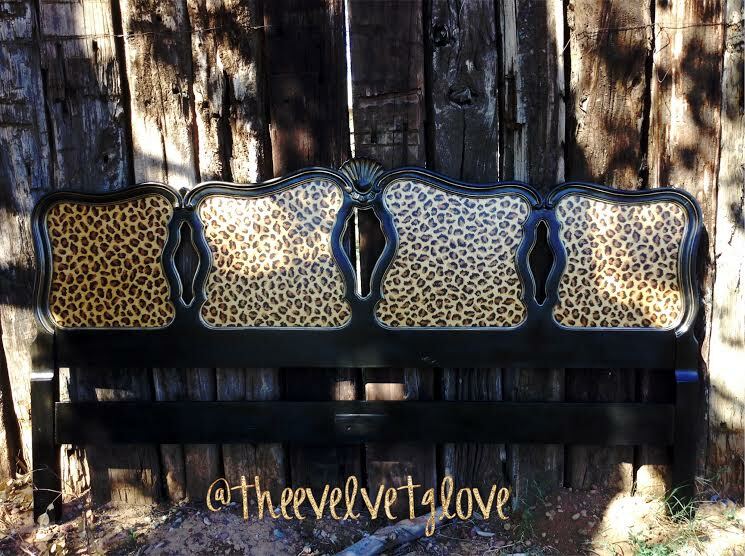 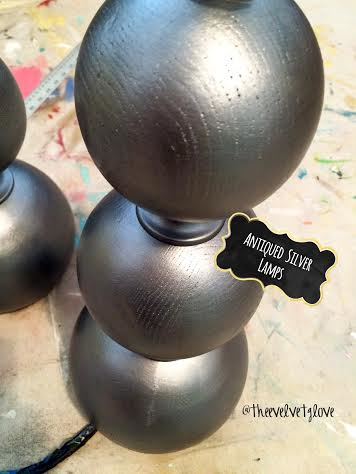 Heirloom Traditions Chalk Type Paint in Daredevil with Jet Black Spray Wax. 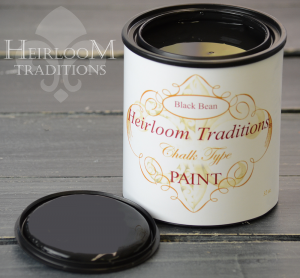 Heirloom Traditions Chalk Type Paint in Direct Green with Jet Black Spray Wax. 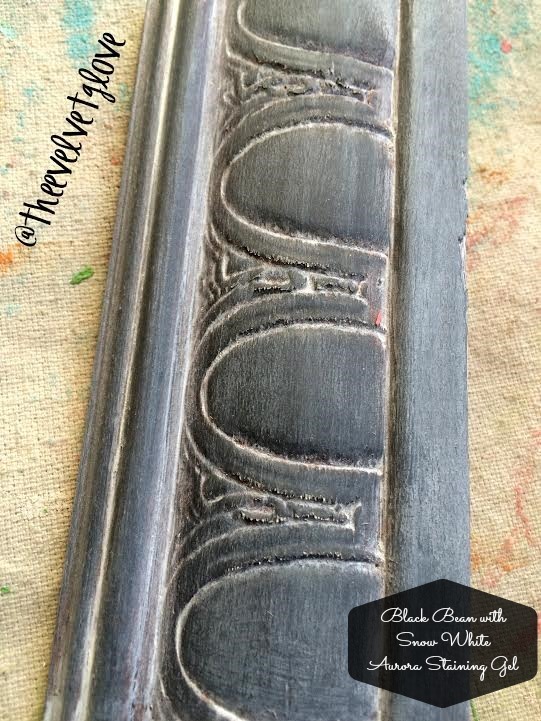 Heirloom Traditions Chalk Type Paint in Begonia with Jet Black Spray Wax. 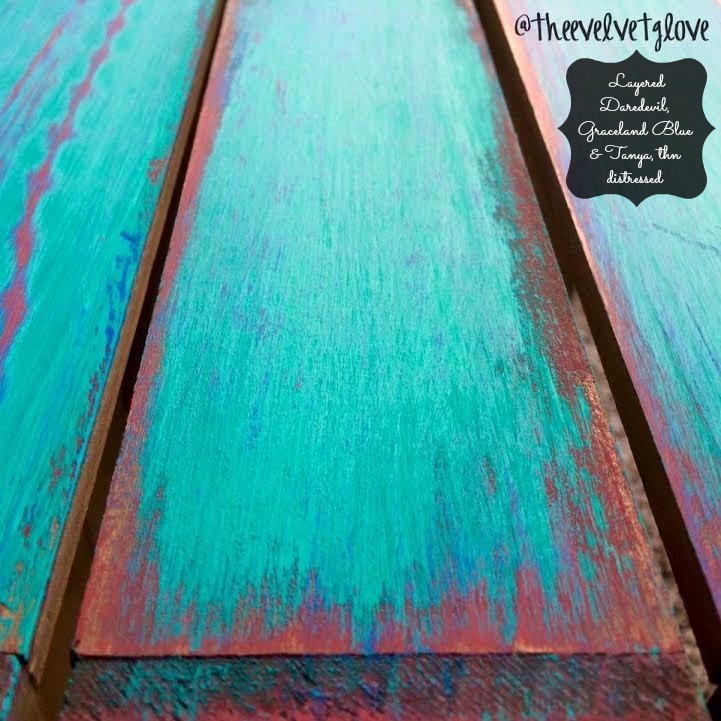 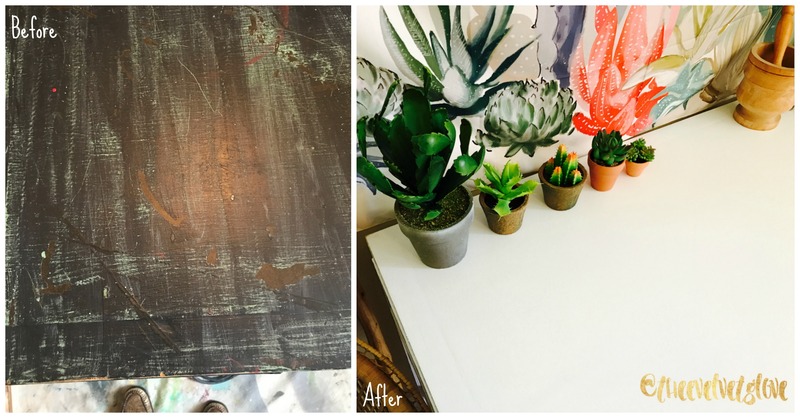 Vintiques Chalk Type Paint in Dearly Distressed with Oxidized Patina Spray Wax. 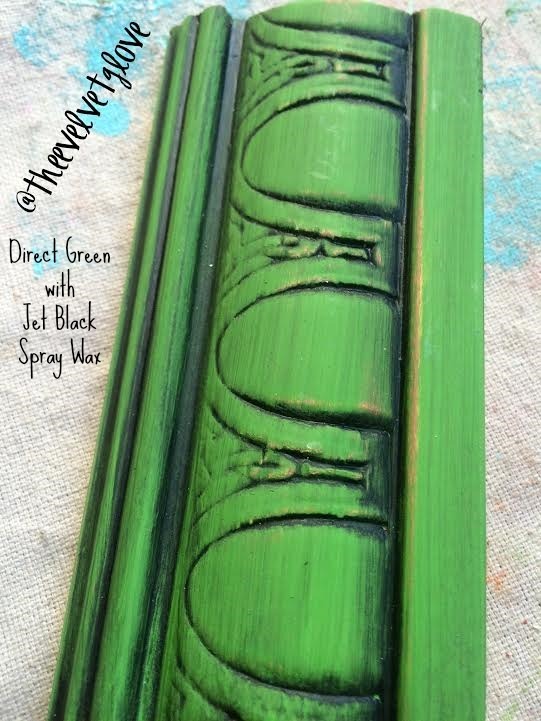 Vintiques Chalk Type Paint in Jadeite with Heirloom Traditions Peacock and Jet Black Spray Wax. 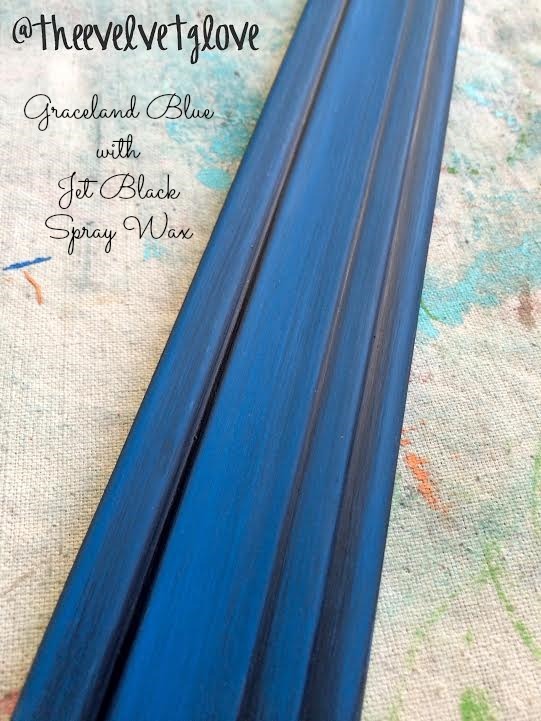 Heirloom Traditions Chalk Type Paint in my signature color, Graceland Blue with Jet Black Spray Wax. 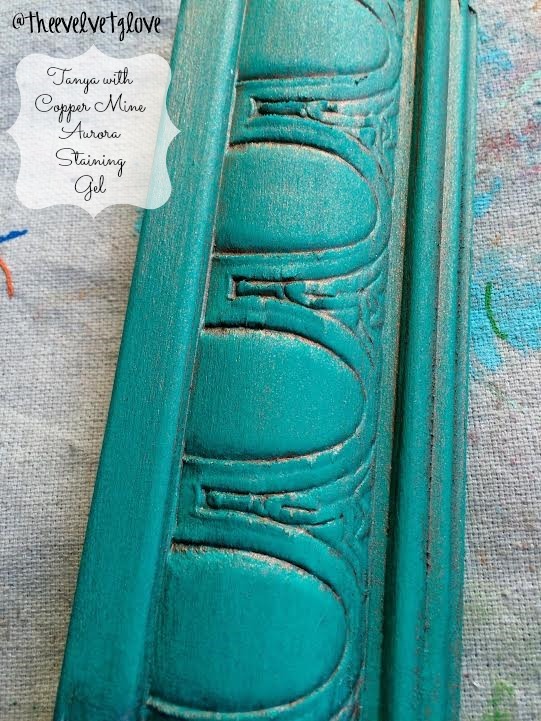 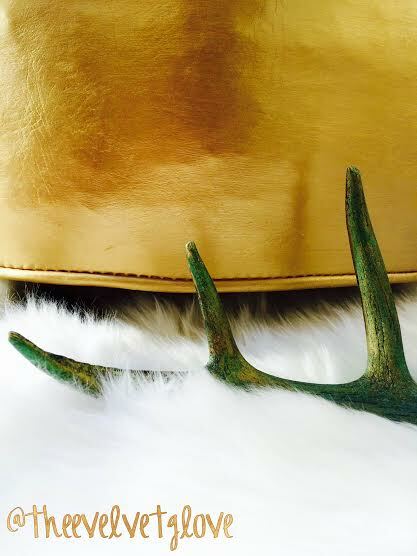 Heirloom Traditions Chalk Type Paint in Tanya with Copper Mine Aurora Staining Gel. 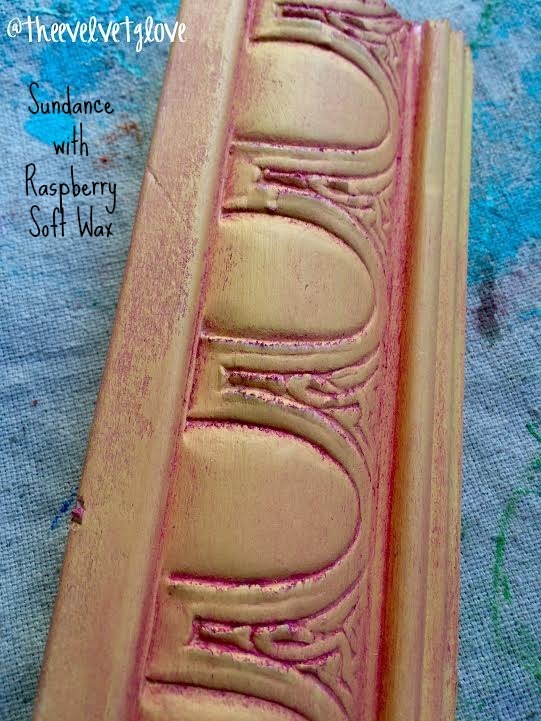 Heirloom Traditions Chalk Type Paint in Sundance with Raspberry Soft Wax. 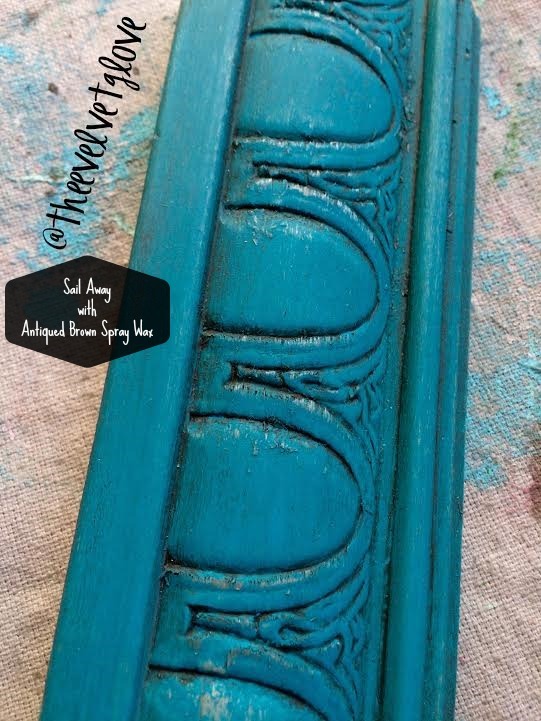 Heirloom Traditions Chalk Type Paint in Sand with Muddy Pond Spray Wax. 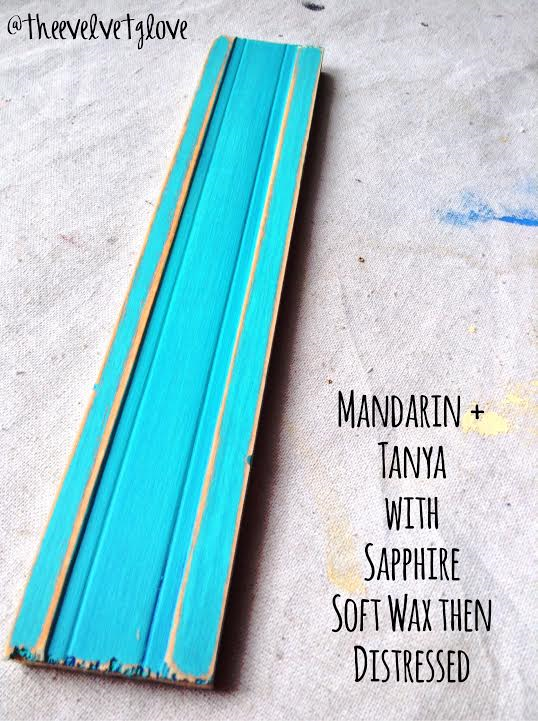 Heirloom Traditions Mandarin, Tanya with Sapphire Soft Wax then distressed. 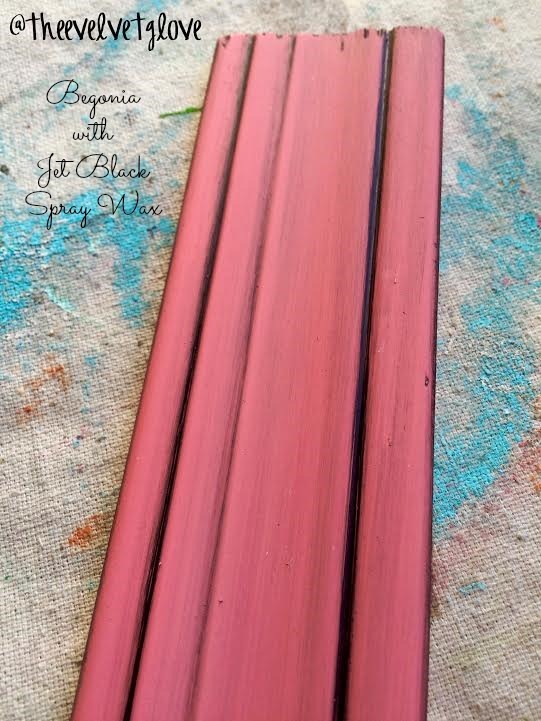 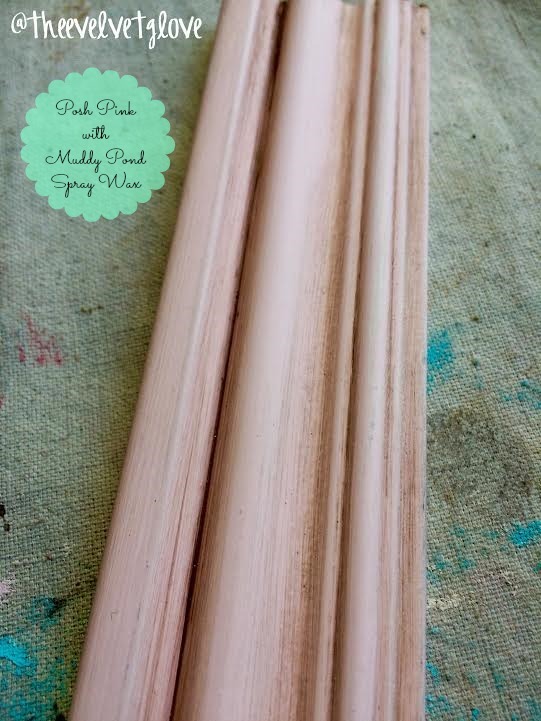 Heirloom Traditions Chalk Type Paint in Posh Pink, a signature color from White Lace Cottage and Muddy Pond Spray Wax. 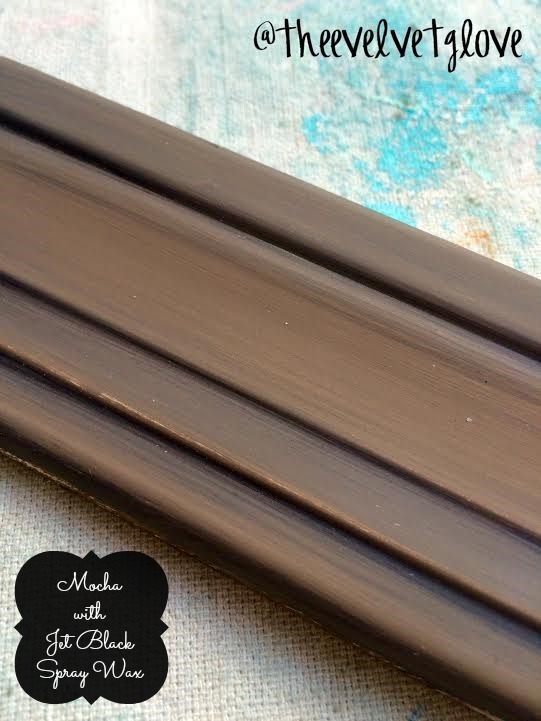 Heirloom Traditions Chalk Type Paint in the color Mocha with Jet Black Spray Wax. 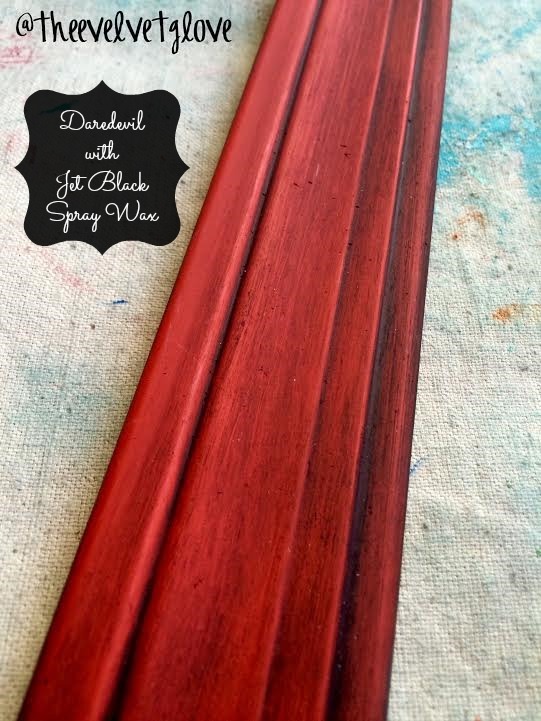 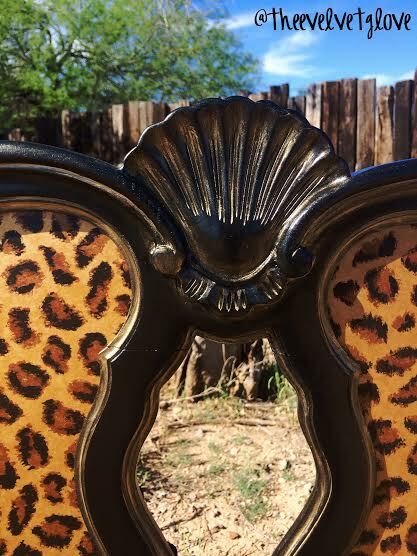 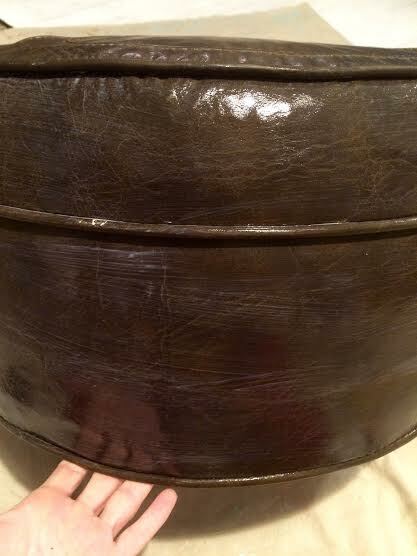 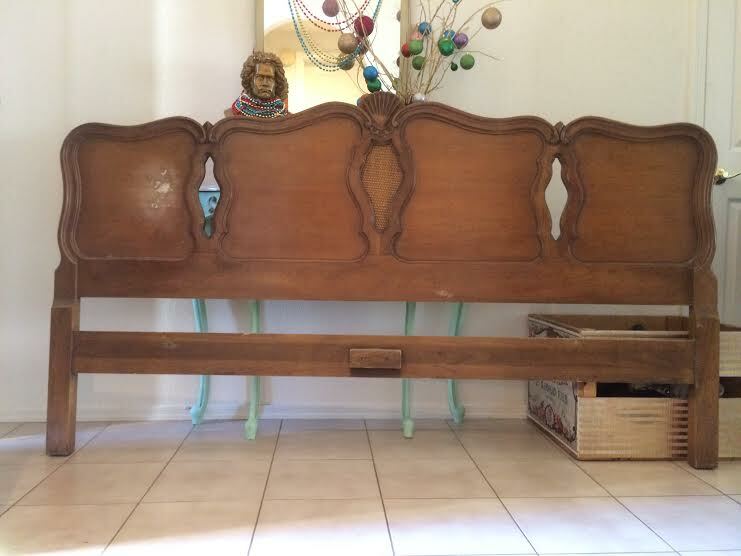 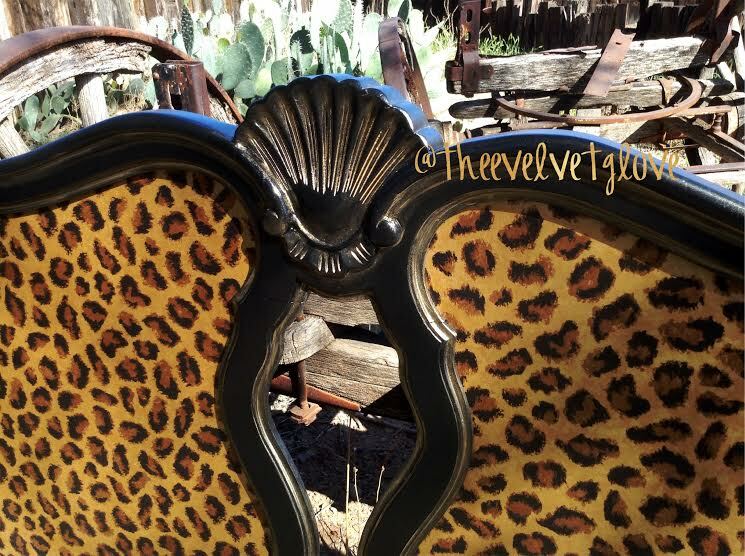 Vintiques in the color Sail Away with Antiqued Brown Spray Wax. 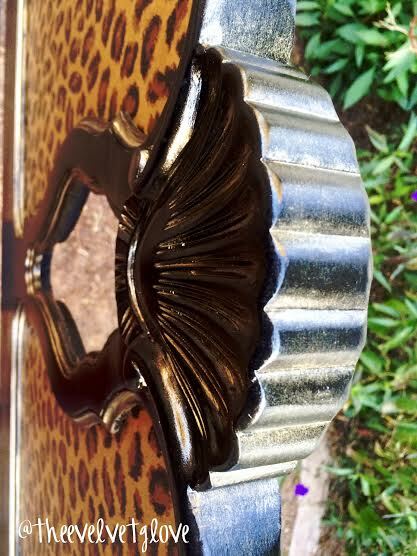 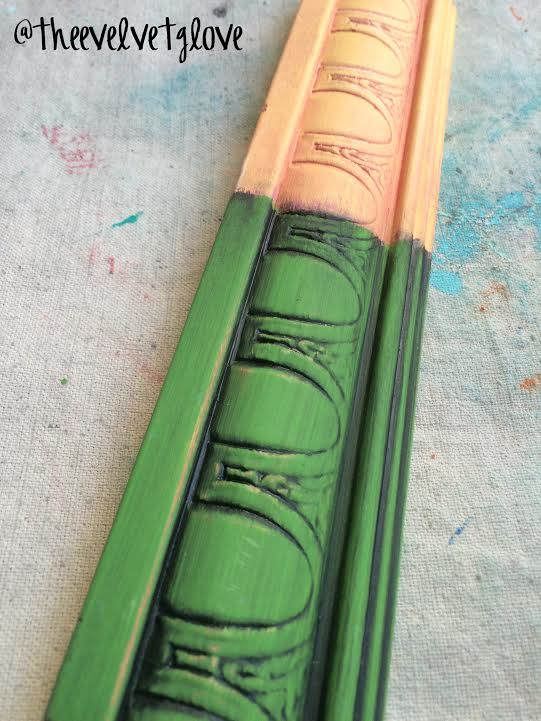 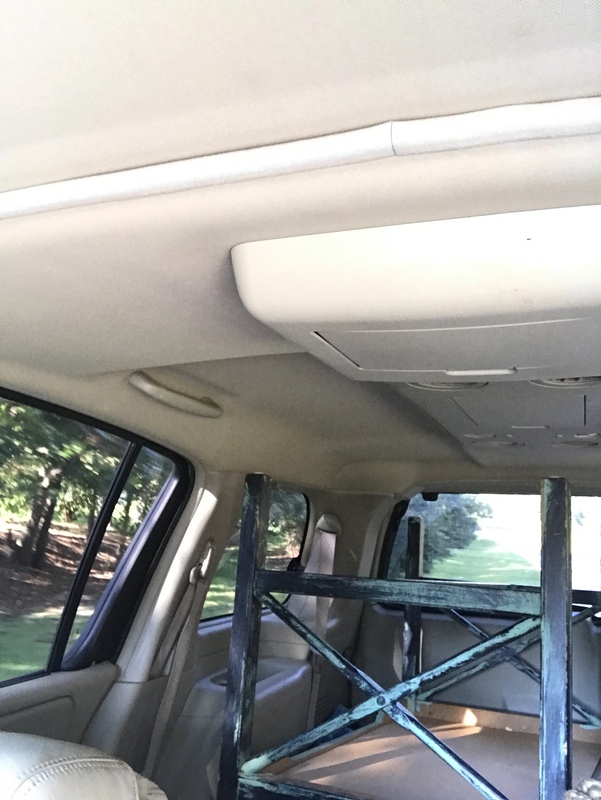 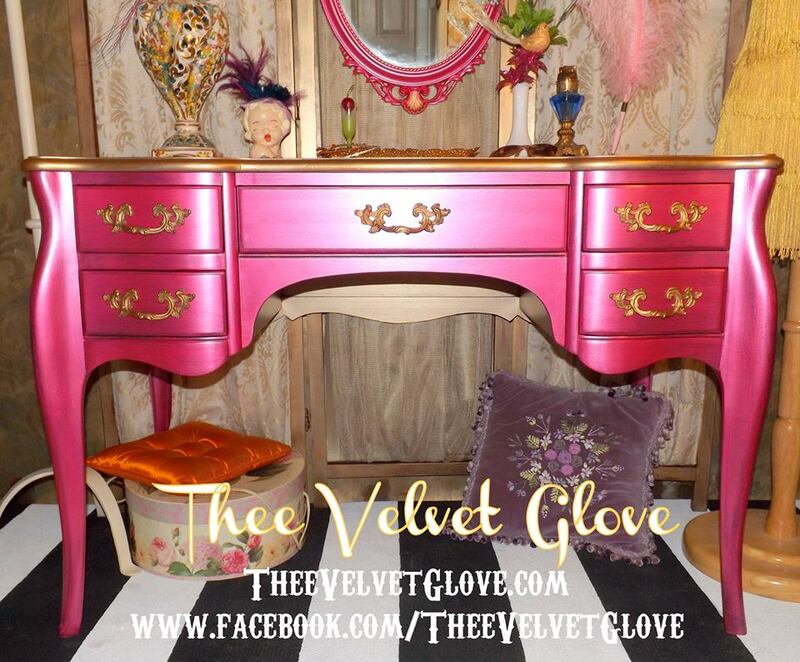 Vintiques in the color Mint Julep with Muddy Pond Spray Wax. 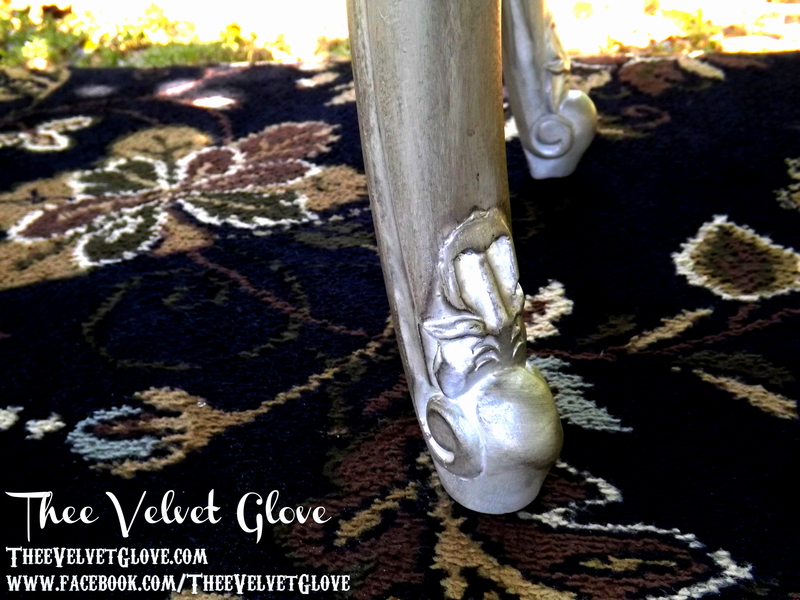 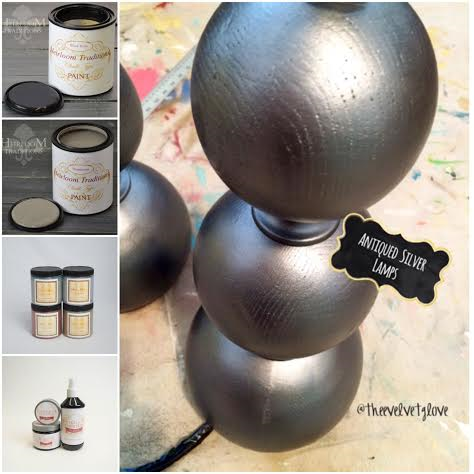 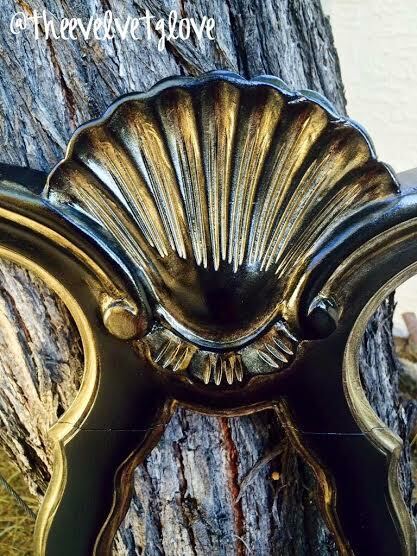 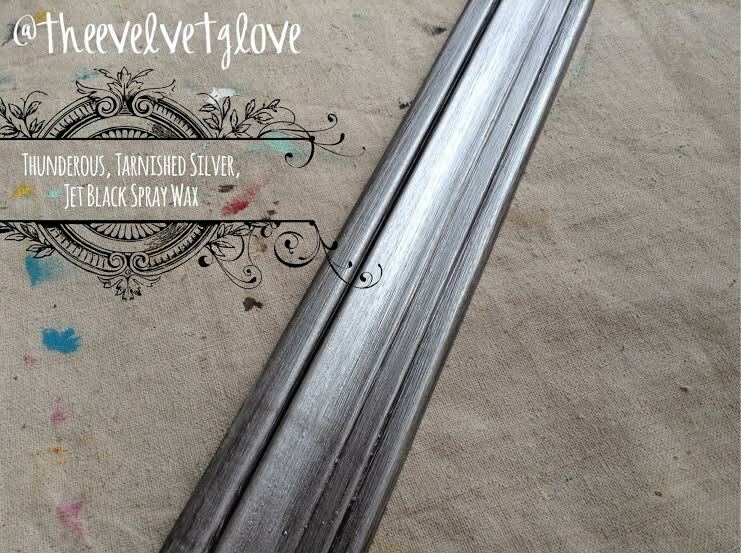 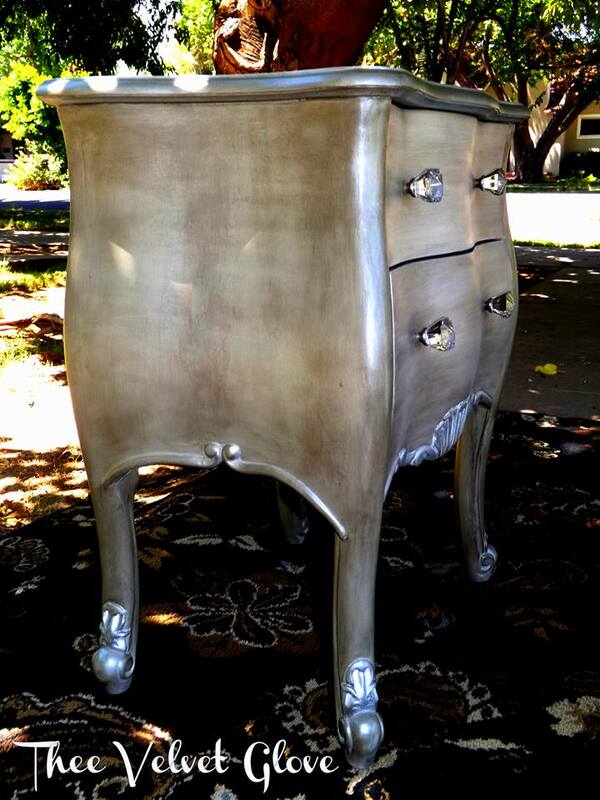 Heirloom Traditions Chalk Type Paint in Thunderous, Metallic Masters Tarnished Silver and Jet Black Spray Wax. 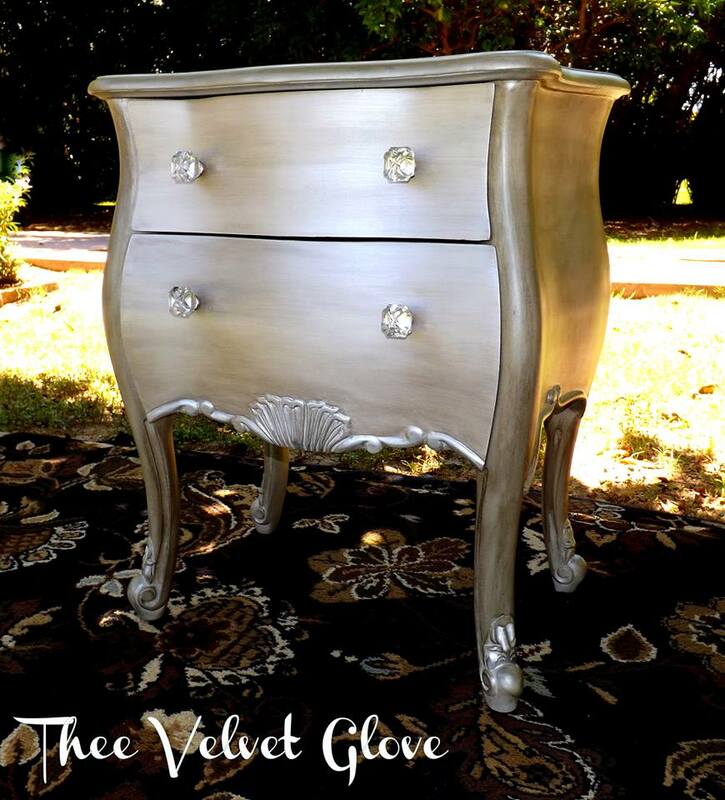 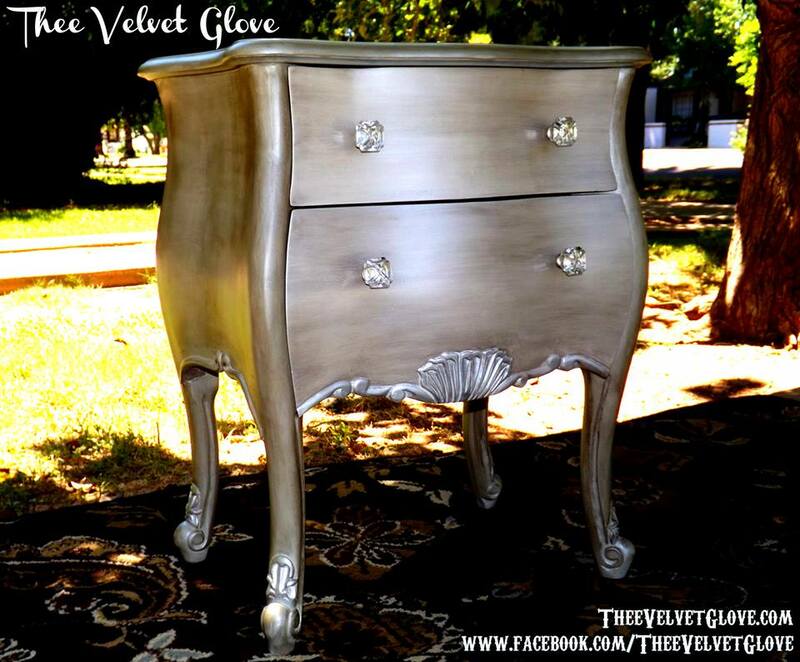 You can achieve a very similar finish to the antiqued silver nightstand pictured below with the above product combination. 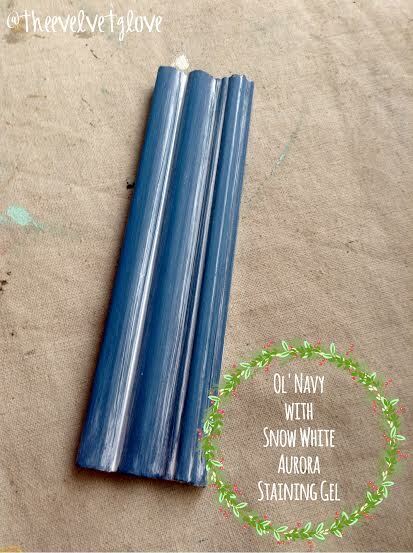 Vintiques Chalk Type Paint in Ol’ Navy with Snow White Aurora Staining Gel. 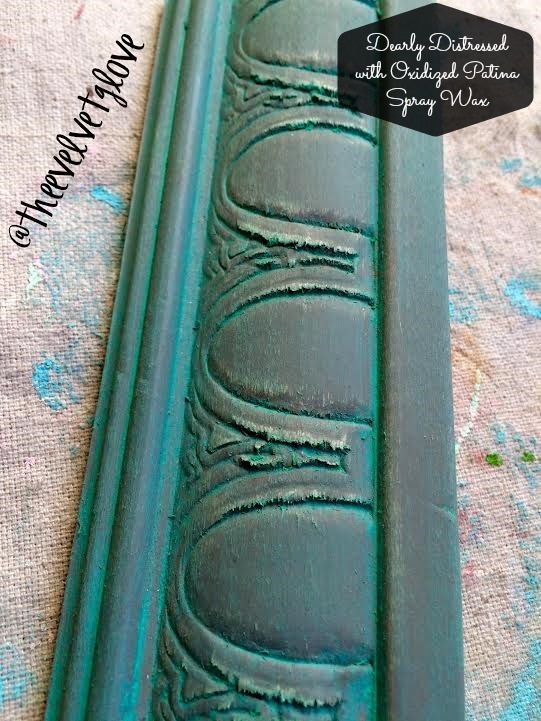 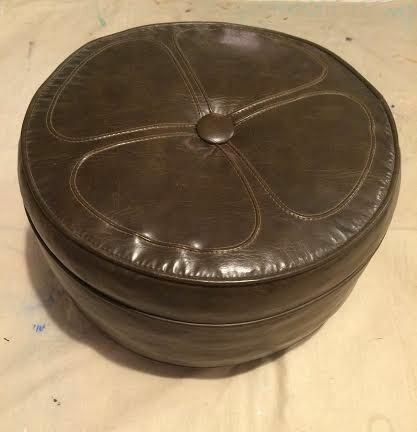 Vintiques in the color Jadeite with Antiqued Brown Spray Wax. 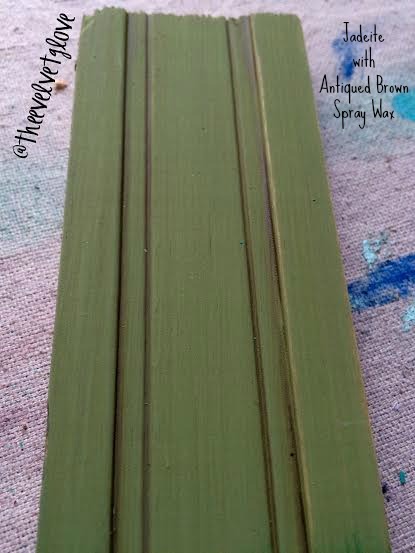 The pictures below are additional pictures of the color combinations already listed. 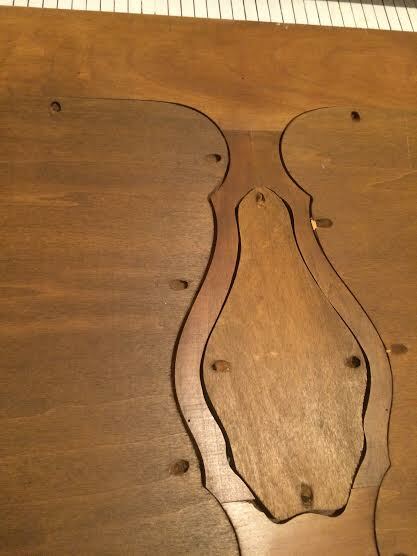 The moment I saw this desk I thought “Jessica Rabbit” Most likely, because of the curves. 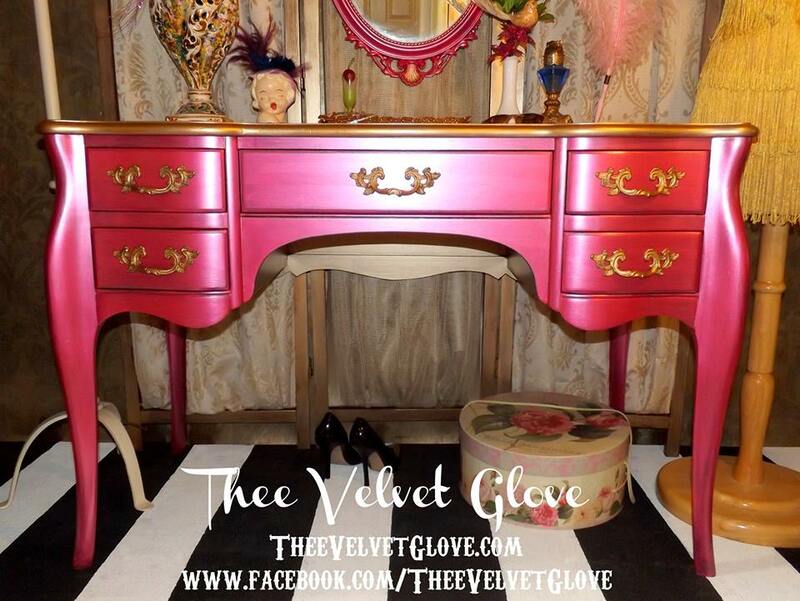 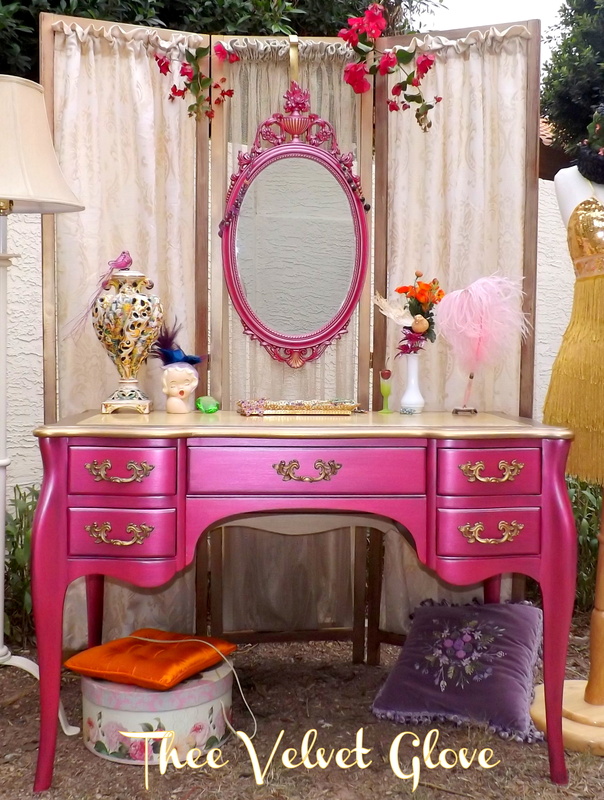 So I set out to paint her along with a coordinating mirror the color of Miss Rabbit’s dress in an image I found. 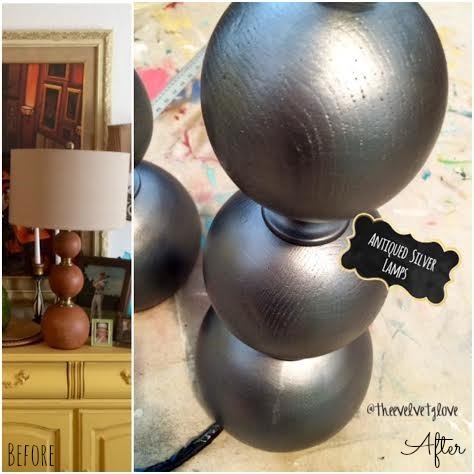 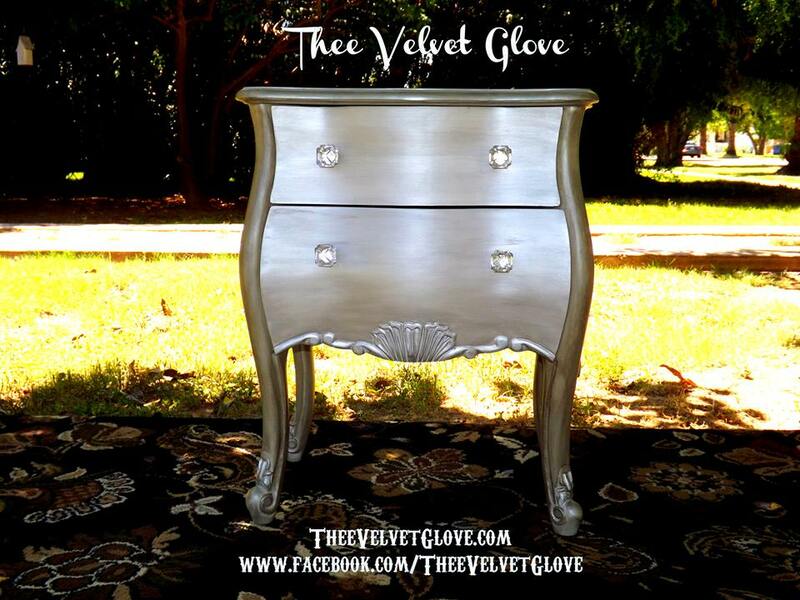 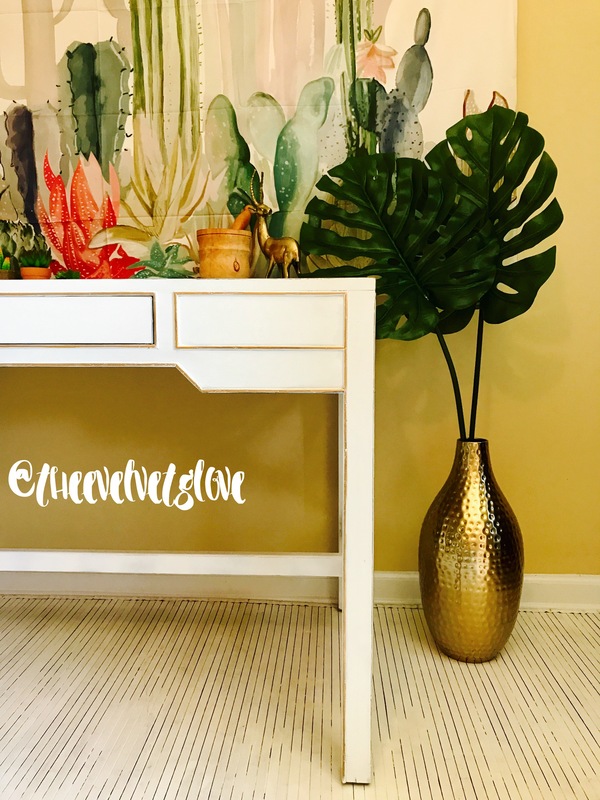 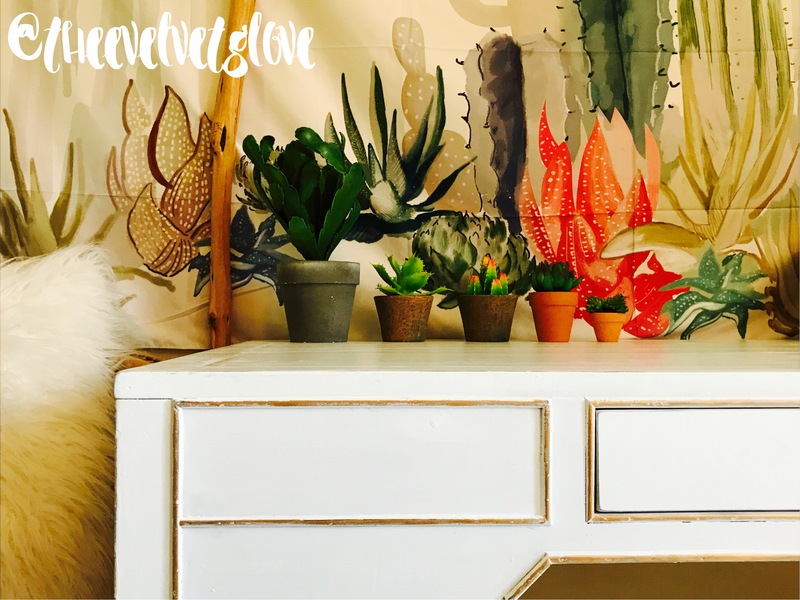 4 Shades of Grey Nightstand – VaVaVoom – 2 drawer nightstand custom painted for my Lovely Client, Karen in variegated shades of Greys and Silver then Glazed in a Deep Whiskey Hue. 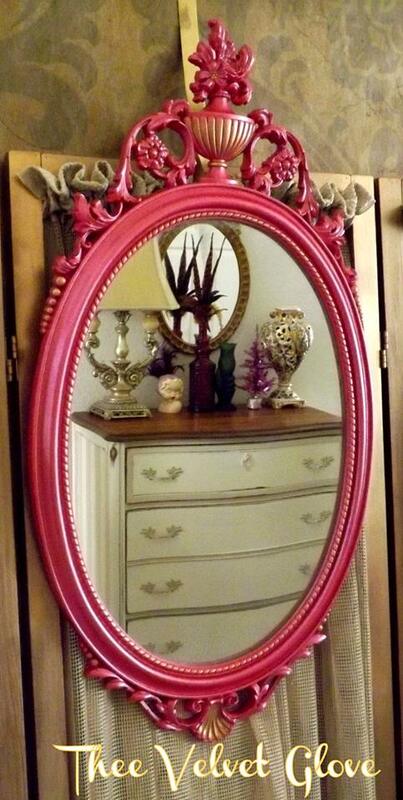 Feminine and Elegant.